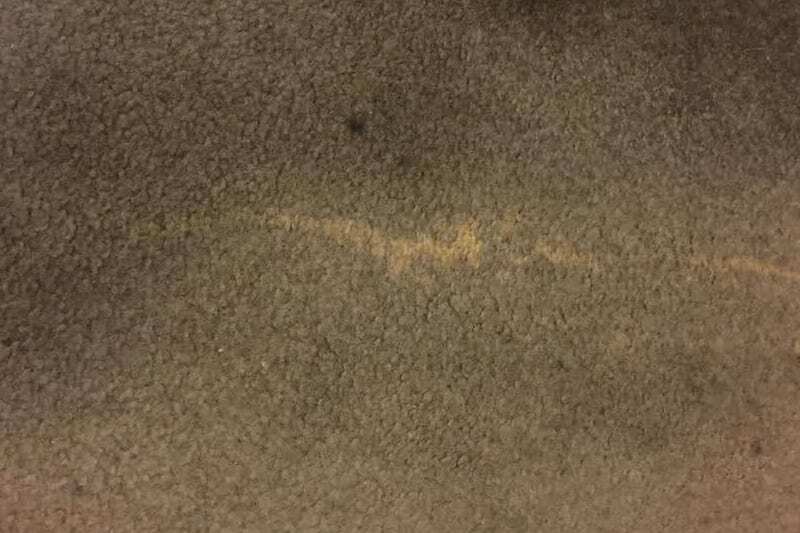 Carpet burns are a common problem and more frequent than you may realize. It is not hard to understand why when you consider all the different sources of heat found in our homes. We have seen everything from dropped irons to heater burns. 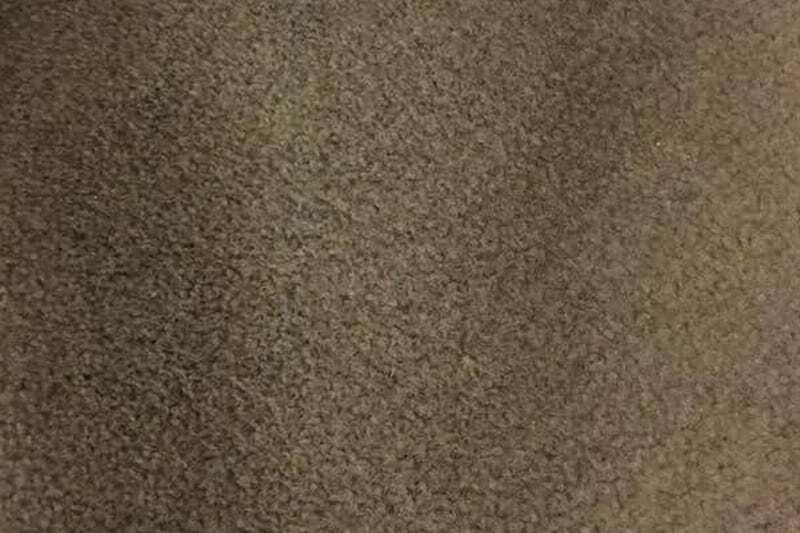 The best method for this type of carpet problem is to replace the area with a permanent piece. This replacement works best when there is remnant carpet available. In most cases the original builder or previous carpet installer had leftover carpet which is usually kept in the garage or attic. If your home does not have any remnant carpet available don’t panic. Our technicians have alternatives that can and will work well for you and your family.